The EGIS range of stents from S&G Biotech provide a comprehensive and quality offering to the Interventional Radiologist and Endoscopist, available in over the wire or endoscopic delivery systems. 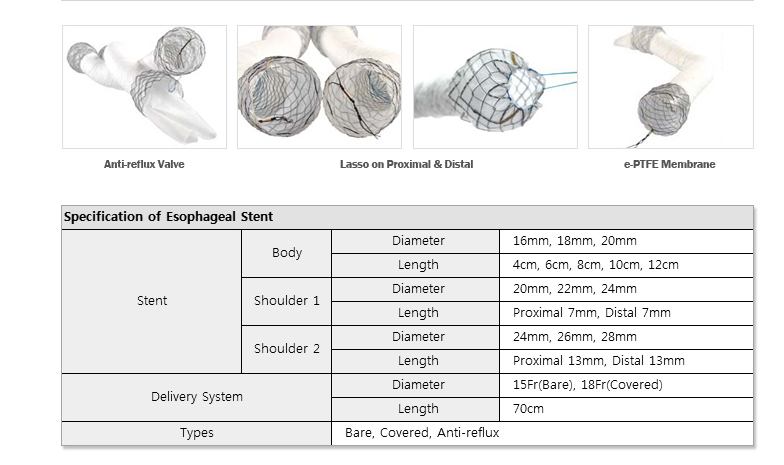 The woven Stent construction gives excellent conformability and scaffolding particularly across the Gastro-oesophageal junction. Its unique design with double stepped shoulders will prevent stent migration. The ePTFE membrane provides a firm but flexible barrier to ingrowth preventing perforation or tear. The delivery system is braided and gives good trackability and pushability. 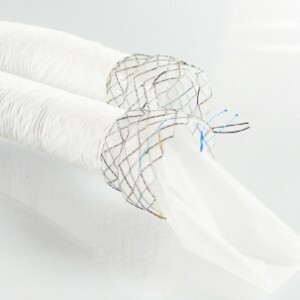 We offer a choice of sizes with and without Anit-reflux valve.